Continue reading "All the Paleo recipes!" Continue reading "our paleo Baba Ganoush recipe!" 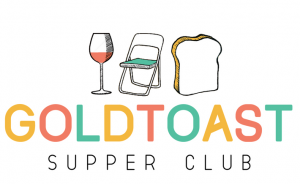 Continue reading "MENU // Goldtoast Paleo Picnic"
Continue reading "EVENT ANNOUNCEMENT // Paleo Picnic"